Each of our facilities have staff on call 24 hours a day seven days a week to help answer all of your self storage questions. We're happy to hear from you, call us at 1-800-786-7348. 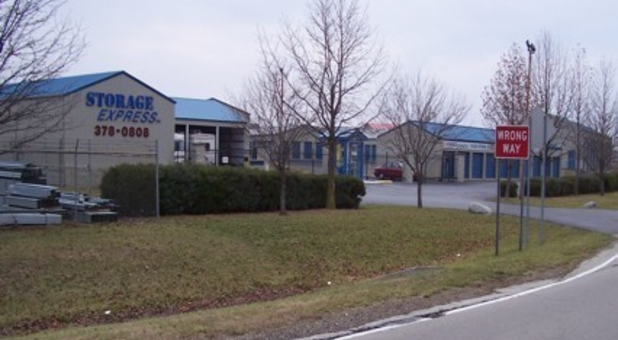 Located near Hwy 31, Storage Express is situated in a great location to meet the storage needs of Columbus, IN and the surrounding communities of Columbus, Garden City, Northcliff, and Clifford. You’ll find us at 4072 N Indianapolis Rd near Columbus Indiana Express, Sky Sport Fitness, and Rose & Walker Supply. We’d love to provide you with the affordable storage unit you’re looking for, so contact us today to reserve your unit! 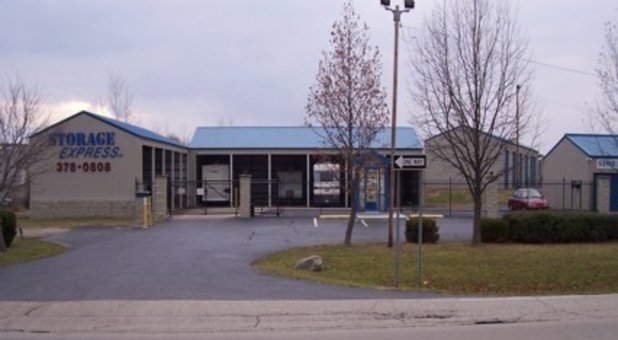 At Storage Express in Columbus, Indiana, we don’t just want to meet your self storage expectations – we want to exceed them! 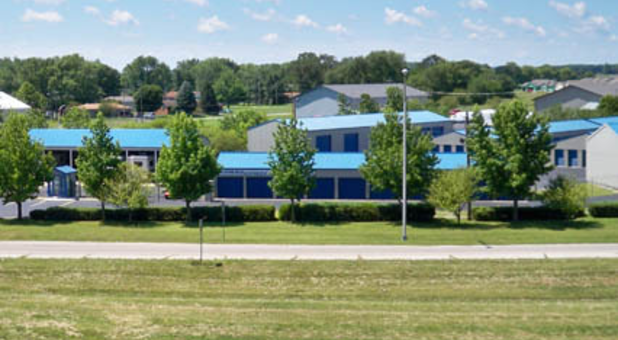 Our secure facility is located on Indianapolis Road near Highway 31 and I-65, just a half mile away from Bulldog Bowling Lanes and Rose & Walker. It doesn’t matter if you need personal or business storage, we have spaces to fit your needs. We even offer vehicle storage for cars, boats, RVs, and more! 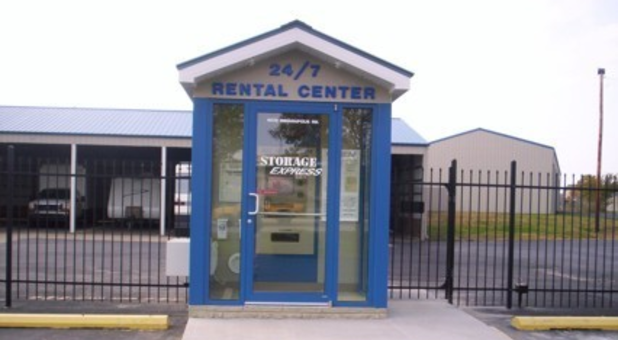 We have a 24/7 Rental Center, so you never have to worry about making it out to us during bankers’ hours! Our friendly and professional team of storage experts is excited to help you find the unit that works best for you. Reserve your unit online now and get started on your next great storage experience! Liked the onsite live video teller. Very friendly, secure and easy to use when I forgot my unit info to get in the gate. Hi John. Thanks for dropping a line to share your thoughts. Reviews like this give us motivation and help us ensure we provide high-quality care and top notch service. Hi Matthew. We appreciate you taking the time to leave us this feedback! We have rented from Storage Express on more than one occasion. 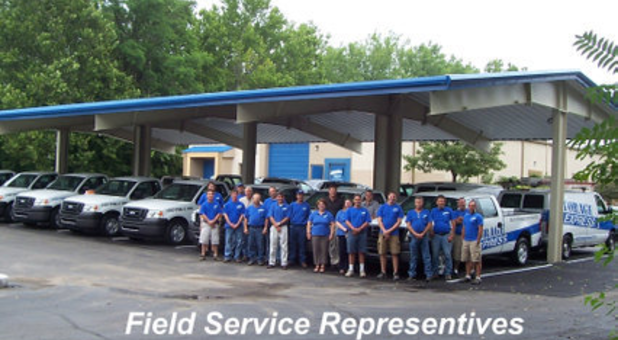 We appreciate their friendly 24 hour customer service and clean, gated facility. Love it, Susan. And love having you with us! Thanks for choosing us for your storage needs. We love having you with us and we always love getting a 5-star rating, Sherri! Thanks for the opportunity to help you! Liset was very helpful and professional. Excellent service and would highly recommend. Thanks Storage Express! You're so welcome, Curtis. Thanks for the shout-out and the rave review. We'll share your kind words with Liset. Thanks again!